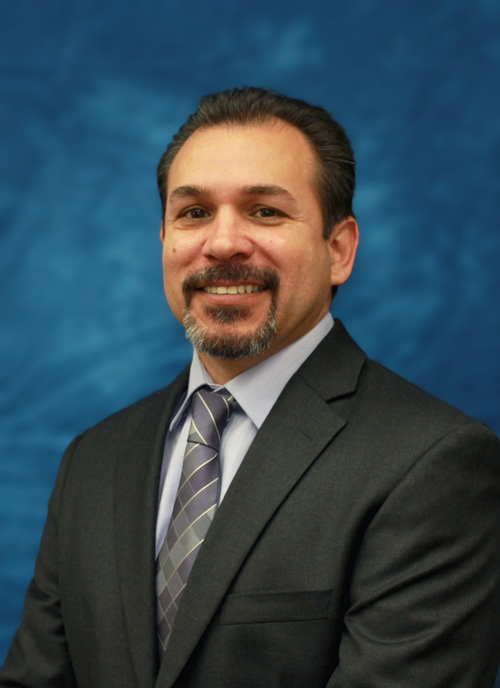 Gustavo Velasco is the Residential Program Director at MDH Network. He has been part of our team for 12 years and has been a key player in the development of multiple projects. His diligent work ethic, supervisor experience, and crisis management skills foster a work environment that provides the best quality of life possible for our individuals receiving services. He has experience in working with level 3 and 4 homes where his duties consisted in daily operations of the facility, implementation of the program design, activities, IPP staff training, staff supervision, documentation and reports, collaboration with multiple agencies, and the On-Call Administrator for emergencies. Gustavo has multiple certifications to facilitate trainings and support his administrative standing. Such array of knowledge along with his Bachelor of Arts from the California State University of Los Angeles makes Gustavo an asset to our team. We are most definitely honored to have Gustavo at MDH Network.